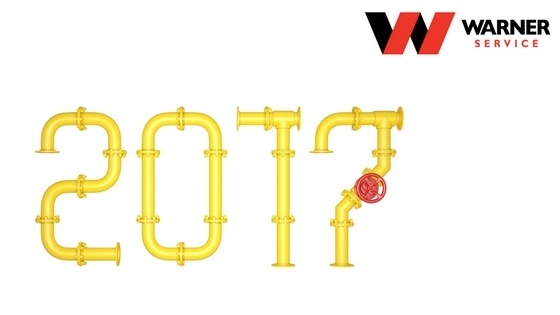 Happy New Year From Warner Service! 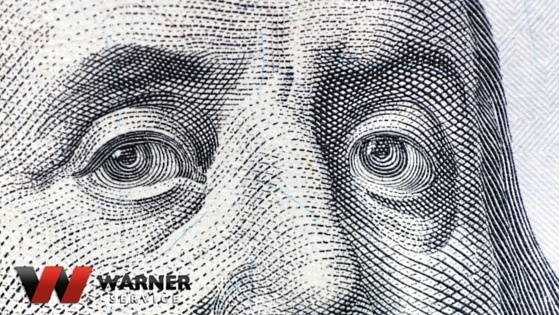 From our Warner Service family to yours, we'd like to wish you a joyful and prosperous New Year. 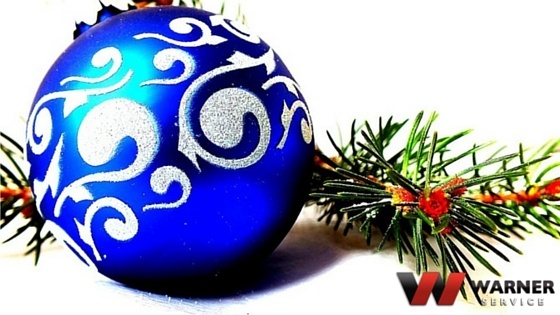 Our Warner Service family of technicians, managers, and consultants would like to wish you a happy and safe holiday season. 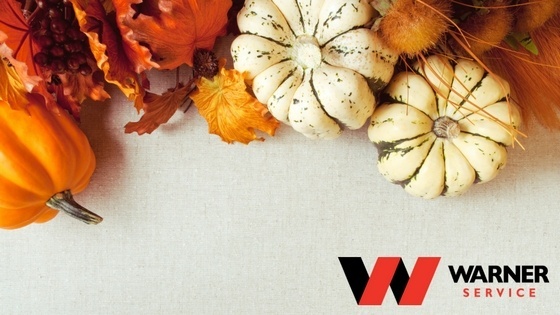 Our team at Warner Service wants to wish you a happy and safe Thanksgiving this year. We hope you enjoy feasting with your friends and family while watching the Macy's Thanksgiving Day parade. 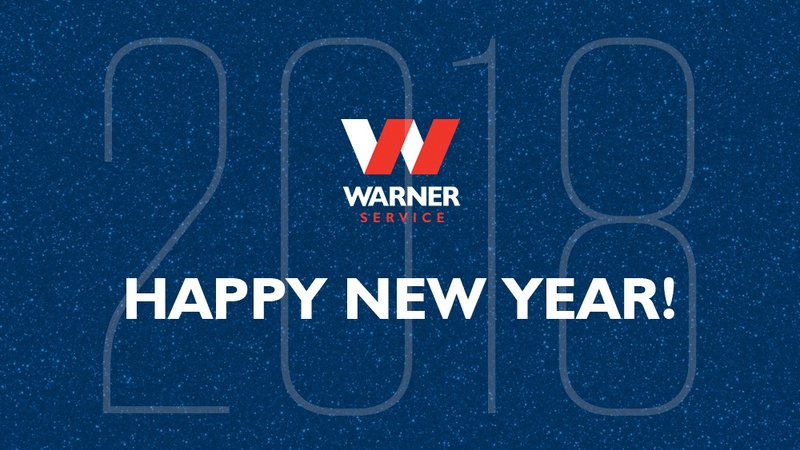 From our Warner Service family to yours, we would like to wish you a joyful and prosperous New Year. 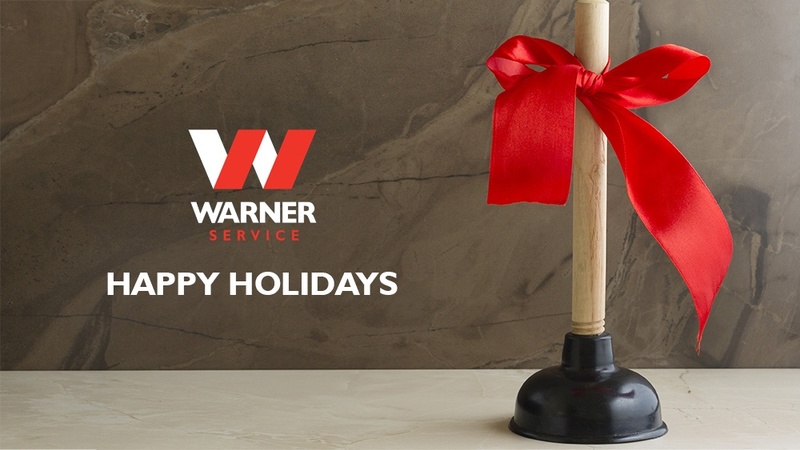 Our team of technicians, managers, and consultants at Warner Service would like to wish you and your family a happy and safe holiday this year. 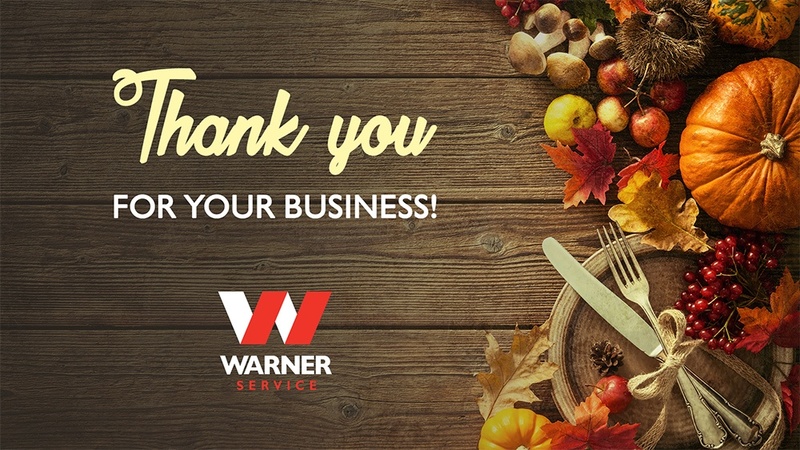 Our team at Warner Service wants to wish you a happy and safe Thanksgiving this year. We hope you enjoy feasting on carved turkey and warm mashed potatoes while surrounded by your friends and family. Happy Fourth of July from Warner Service! 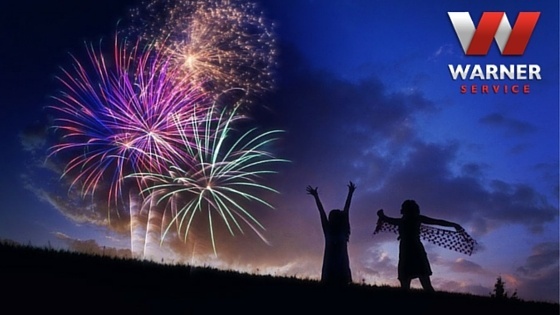 Our team at Warner Service would like to wish you and your family a happy and safe Independence Day. 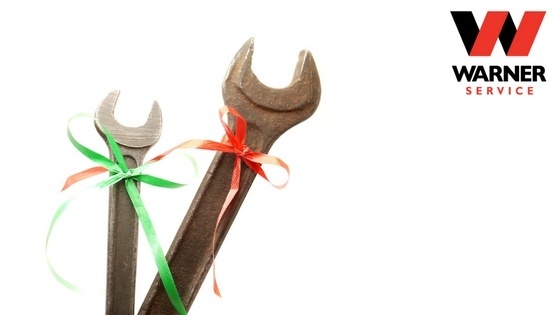 Our team at Warner Service would like to wish you and your family a happy and safe holiday. We hope you jingle all the way to the kitchen for a delicious dinner and carol out in a winter wonderland, full of hot chocolate and candy canes. This holiday is a time to reflect on all of life’s blessings and give back to those who make every day meaningful and joyous. It’s a time to spread laughter, love and Christmas spirit – not to mention the awesome presents. We encourage you to spend every moment with your family and friends, but if you need our assistance this weekend, our experts will be on standby for emergencies. From all of us at Warner Service, happy holidays.